Oh yasss! More unissued stuff, way more pix and stories of Boston finest Rock & Roll band. Essential? We’d leave this decision up to you, but definitely a must for ye Real Kids fans out there! 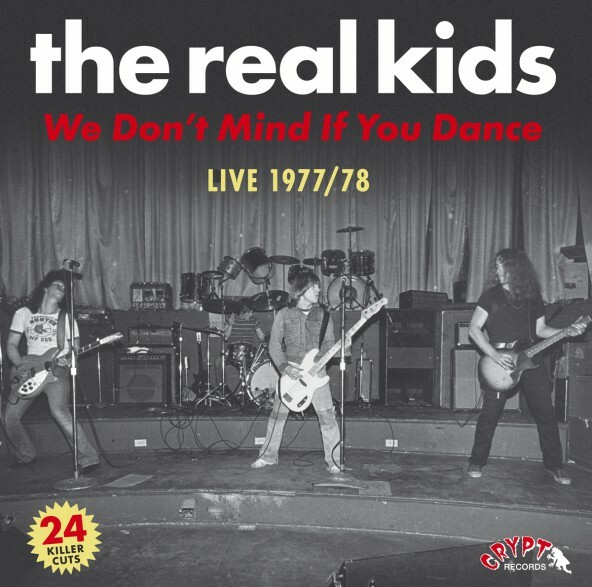 Twenty-four previously unissued REAL KIDS cuts - 23 live cuts from 1977-1978 chosen as best from a stack of 44 cuts, plus 1 crude rehearsal from April/May 1976. 19 originals and 5 cover songs housed in a Digipac CD with 24-page booklet crammed with photos, zine clippings and liner notes. 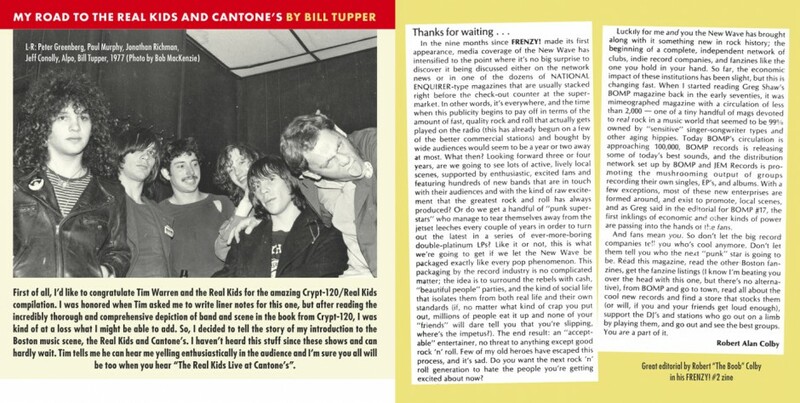 Extra liner notes by longtime Boston music scribe BILL TUPPER and Worcester radio’s LB WORM. the MUSIC? 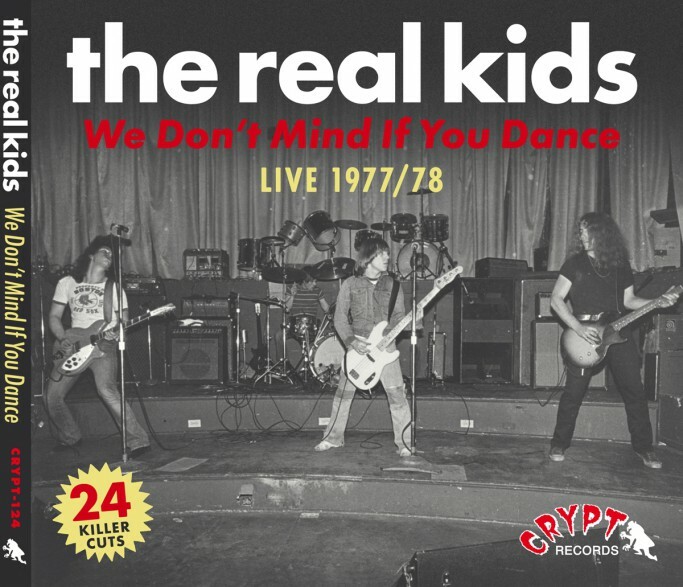 ripping, absolutely ripping ROCK and ROLL music.